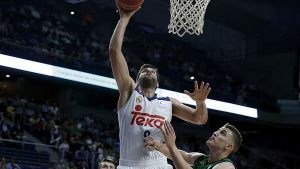 The captain gave an exclusive interview to Realmadrid.com and Realmadrid TV after his contract extension. 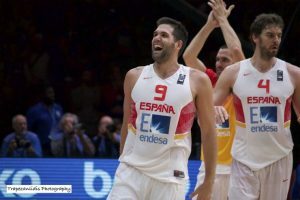 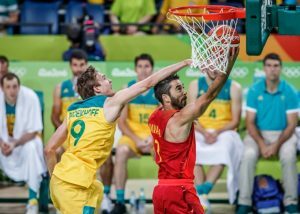 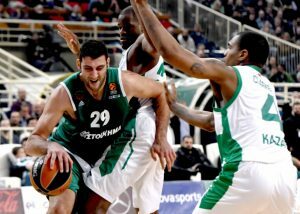 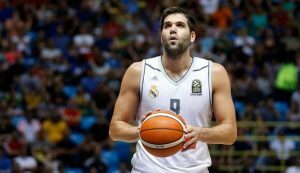 Felipe Reyes has expressed his wish to miss this summer's Eurobasket, due to a number of reasons. 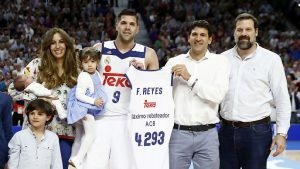 Reyes becomes the first player with 500 victories in ACB! 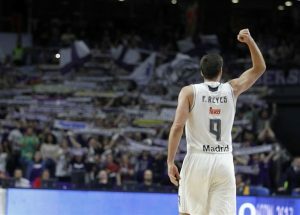 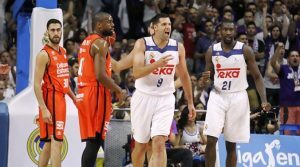 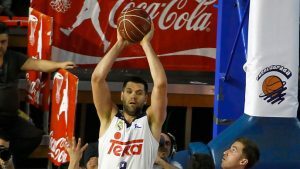 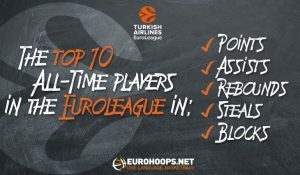 The veteran center of Real Madrid is making history in the ACB league.